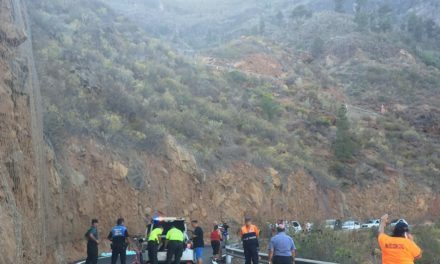 A 75-year-old man was injured on Monday when he fell on a hiking path in the southern municipality of Mogán, on Gran Canaria . 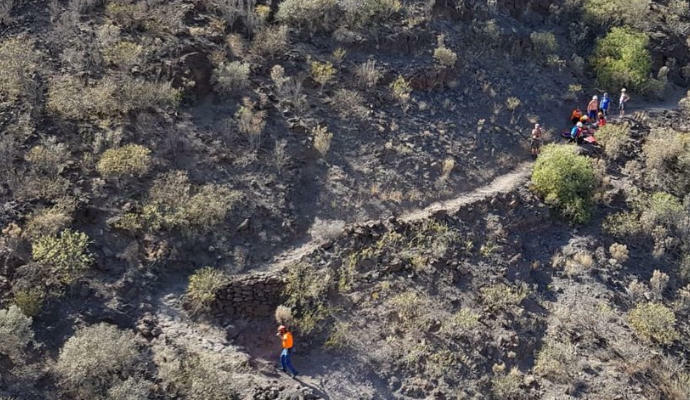 The 112 Emergency and Security Coordination Centre received an alert shortly after three o’clock in the afternoon on Monday reporting that a hiker had fallen in the area and could not continue unaided. 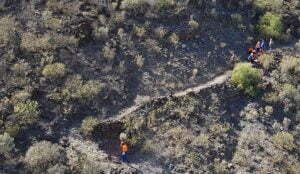 Emergency resources were deployed including the helicopter of the GES Environment team, in collaboration with Civil Protection, who located the injured man and proceeded to rescue and extract him, transferring him to the soccer field at Playa de Mogán . 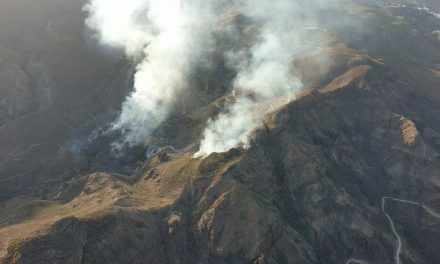 Gran Canaria consortium firemen secured the area for the helicopter landing. 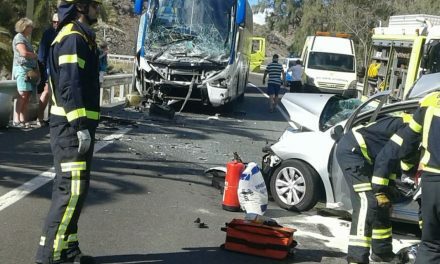 Staff of the SUC Canarian Emergency Services evaluated the injured man who was transferred in a basic life support ambulance to the San Roque Maspalomas Hospital. 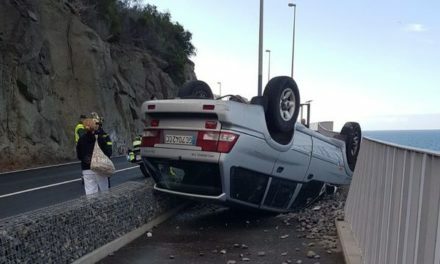 The Local Police and the Civil Guard also collaborated in the rescue.